No matter how you optimize mobile campaigns for user engagement and conversions, you must remember not all interaction are online. A successful mobile marketing campaign bridges the gap between the real world (in person) contact and the digital world. This can be achieved by using QR codes (quick response codes) to transfer digital information directly to a user’s mobile device. QR codes are similar to bar codes, except they contain more information and can redirect users to various kinds of content: coupons, social media pages, Yelp reviews, product information, newsletters, application downloads, menus, movie times — the list could go on and on. 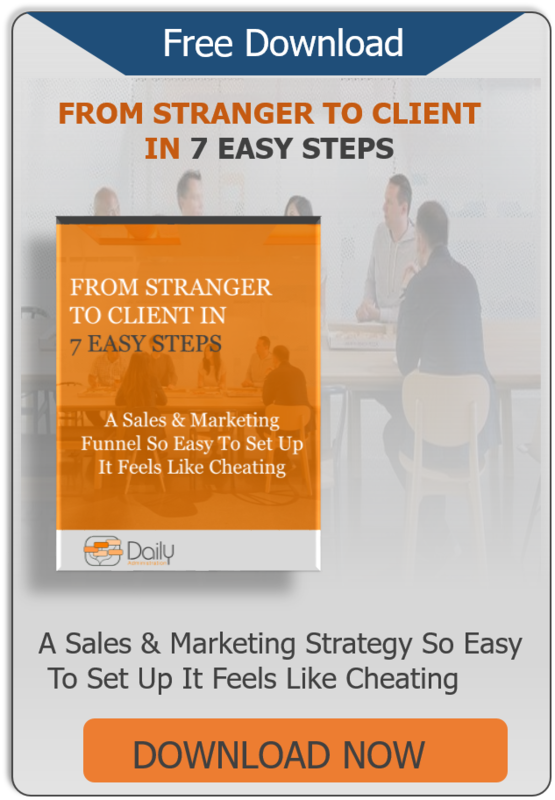 These codes are scanned via an app for mobile devices and translate into information (A PDF download, a landing page, blog post or a specific page on your site) that helps generate new leads. 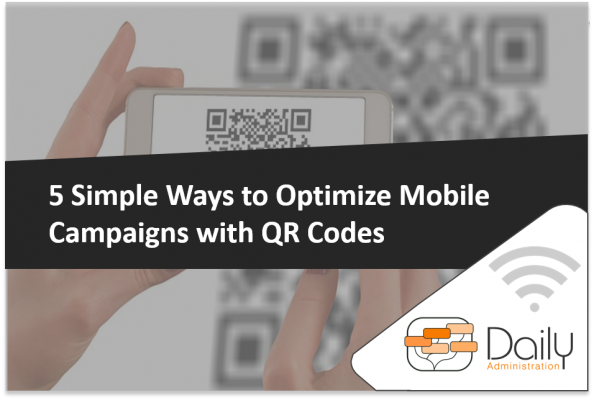 Optimizing your mobile campaigns with QR codes requires a simple strategies. Here are five simple rules that will help you generate conversions with QR codes. If your redirect content is not mobile-optimized, the QR visit will not result in a conversion. Non-mobile friendly content takes too long to load and is unwieldy on a small screen. Avoid using large images in your QR redirects; make sure the content is brief and to the point; also utilize bold headings, bullet points, and numbered lists. By keeping the information compact and brief, your viewers will look at the content longer — and that translates into more conversions. When utilizing QR codes in mobile marketing campaigns, make sure you provide gripping call-to-action copy. Your target audience needs to know there’s some sort of incentive or valuable information on the other end of the QR code. Along the same lines, make sure the QR content isn’t out in left field relative to the printed material. Irrelevant QR redirects waste your target audience’s time, which means a lack of conversions. When creating a QR code, make sure it can be scanned universally. Your potential buyers are not likely to download a super-specific QR scanning app just to view your content. Generating app-friendly QR codes optimizes your outreach, thus generating stronger conversion rates. You need to know if people are engaging with your QR redirects, if they’re generating conversions, and whether or not they need adjustment. The easiest way to track the success your QR codes is to build a UTM code into the imbedded URL. A UTM (Urchin Tracking Module) code is a simple code that you can attach to a custom URL in order to track traffic sources and audience interests. Once you’ve imbedded a UTM code, you can track how many people are viewing and interacting with the QR redirect, thus allowing you to figure out how well it’s converting. A QR code only generates conversions when potential consumers access them. No matter what object you place your QR codes on, make sure they’re at eye-level. Also, make sure they are placed somewhere immobile; a moving object is difficult to scan from and your target audience won’t bother. There are three great locations for QR codes when it comes to optimizing your mobile marketing: events and conferences, print ads, and email campaigns. When using QR codes at events, place them on highly visible objects — and place as many as possible within reason. Just make sure your QR codes have a specific purpose. They should either be intended to generate conversions or provide information your potential clients need for the event. The second purpose just makes their lives a little bit easier, thus creating a positive impression of your company — and that certainly doesn’t hurt your conversion rates. Using a QR code on print ads helps generate interest in what you’re providing potential customers. You can track the success of your print ads by how many people visited the QR redirect and how many conversions followed those visits. QR codes should only be placed in email blasts for a very specific purpose. Do not use a QR code if a link can do the job. If there are too man steps it lessens the chances that the link will be followed. Craft an email blast that will be sent to your most loyal customers, and include a QR code at the end. 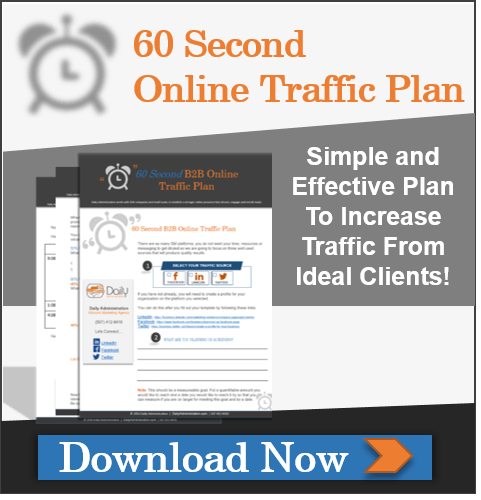 The results of this test-run will give you valuable information when moving forward with the real deal. The more interaction and engagement you have, the more traffic you can generate. Increase your engagement and traffic with this fill-in-the-blanks template today. 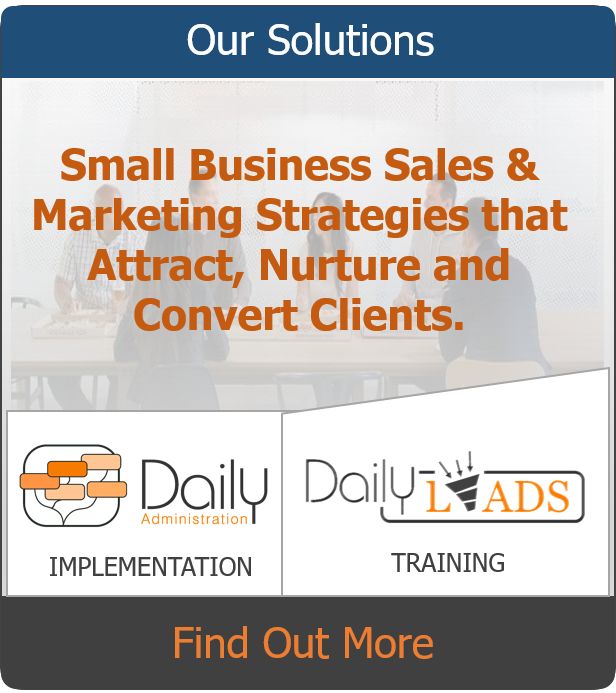 Carla is the founder and secret weapon behind Daily Administration where she works with small businesses assisting them in establishing manageable marketing strategies that attracts, engages and enrolls clients. Along with the Daily Administration team, she works with her clients to establish processes for profit¬able and repeatable growth.